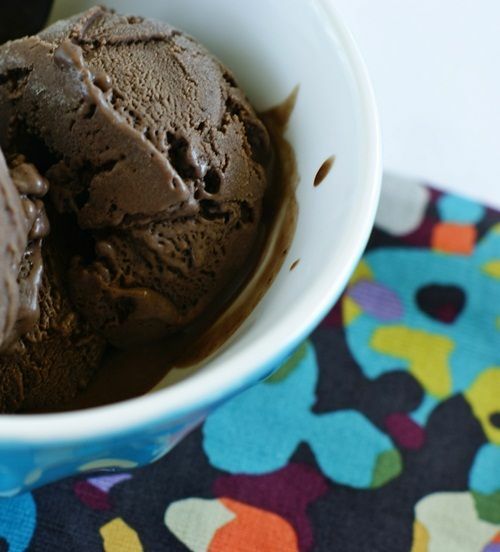 This dark chocolate peanut butter ice cream is rich; it's creamy; it's dreamy. It will change your life. It will make you a happier person. 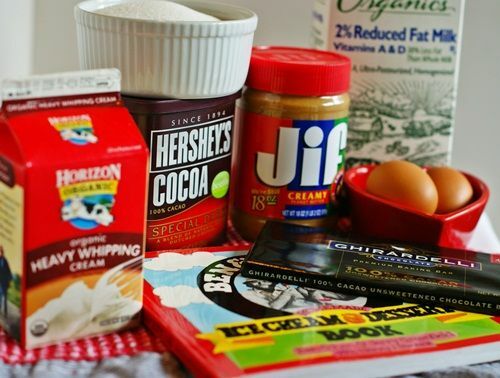 The recipe is adapted from the Ben & Jerry's Ice Cream & Dessert Book . Time to serve it up. It's worth the calories, my friends. Go ahead, indulge. This ice cream looks fantastic! It makes me wish I had an ice cream maker right about now. 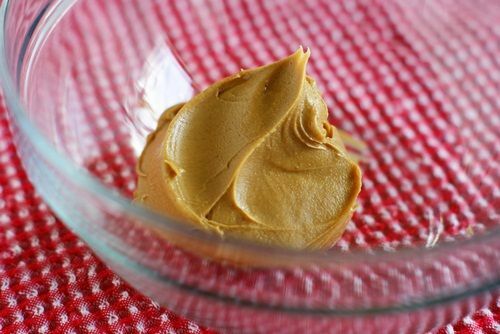 That's so funny that you posted this because I just tried a different recipe for chocolate peanut butter ice cream last week... only to find out my toddler is in fact allergic to peanuts (just a huge rash, not a deadly reaction or anything), which is such a bummer because I love peanut butter. This looks delicious!! How much does this make? Ooooh my goodness. 33 weeks pregnant tomorrow, and surviving (that's questionable, really) the heat wave in Washington, DC. Using the pasteurized eggs and making this ASAP!!! Yes, I do need this! Looks so good! If anyone is looking for an ice cream maker I recommend Cuisinart's ice cream maker because it's easy to use, only takes 20-30 minutes to make, and doesn't require salt or ice. We got one as a wedding gift and I just LOVE it. I've bought it as a wedding gift for others too! The only thing I love more than chocolate ice cream is peanut butter ice cream. This is the best idea ice cream ever had!! 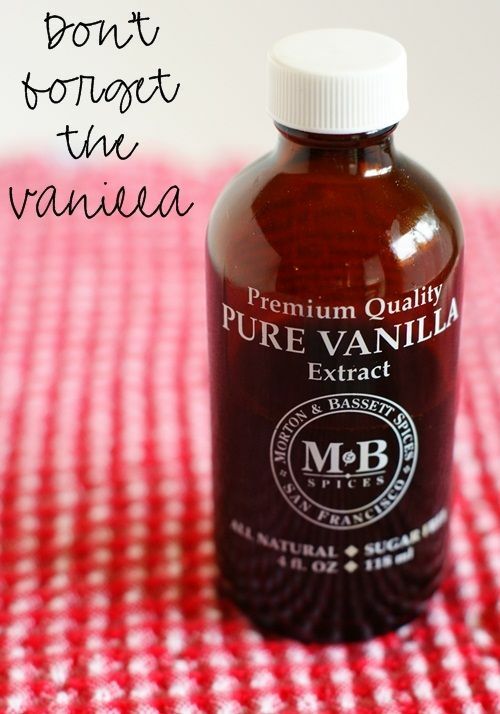 CANNOT WAIT to try it! Maybe I'll get crazy and throw some pieces of candy in it too. Reese's minis come to mind. The last time I started making Choc. Peanut Butter Ice Cream, I realized that I didn't have enough peanut butter. I subbed in Nutella .... Oh my goodness!!! YUM! Between reading your blog and Cookies and Cups, I've gained 10 pounds just looking at the pictures! Heck yeah I need this! oh my goodness- you always make the BEST icecreams....i want this! yum yum! my husband would love for me to make this! Darn. You must know I'm trying to eat healthier. I want to lick the screen. Bridget, if you don't stop this taunting then we cannot be friends . . . but then again, you ARE sharing the recipe . . . AND you do like beer . . . ok, we can still be friends!! When you get that bossy voice....I listen!! We haven't pulled out the ice cream maker yet this year......I think I need to for this! Oh my, my! When I make this I think I will do this secretly...then I will be a hero!! Thanks for the tremendously yummy share! Bridget , I've noticed that your ice cream looks so professional in the pics- it gets nice & creamy & scoopably (made up that word) hard. To what do you attribute this success? The machine itself? Your technique? I have an ice cream maker as well and haven't been able to achieve that despite following all directions and making sure it's all as cold as can be. Nothing better than chocolate peanut butter ice cream. I wouldn't kill for it but I'd think about it for a long time before deciding not to. You are right, I DO need this! Again - killing me with the ice cream recipes! Mama needs an ice cream maker!!!!!! 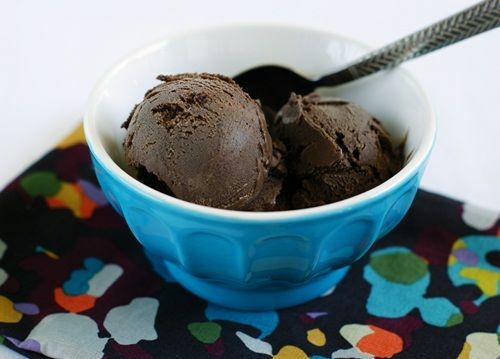 One of my all time favorite ice cream flavor The deep dark chocolate color makes it that much more decadent. My son keeps eating all the ice cream so I will have to make this and HIDE it on him! I could not stop thinking about this ice cream so I made some! Threw it all together yesterday afternoon and ran it through my ice cream maker at 8:30 last night. HEAVEN. My husband and I each had a little taste straight out of the ice cream maker and then I had a little taste this morning out of the freezer. HEAVEN. I can't wait to have some tonight as my treat! Thank you for posting this recipe!! Oh my goodness! Now I'm wishing I had spent my mad money on an ice cream maker instead of the KopyKake!! This looks irresistibly dark, delicious and decadent! OMG, any change you can ship it to the pregnant lady in New Jersey? Oh my heavens! This looks amazing and the perfect combination...chocolate and peanut butter. Yum! oh my - how decadent! I must have some! Um,yeah, I need to make this! Great bribery food for my boys. My ice cream maker is out on loan but when I get it back, this is TOP of the list! My favorite combination. I've been meaning to do my own take on this, but I'm going to make yours instead. It looks about as perfect as they come. Be gone you temptress! I know of no one single soul that could possibly resist this wonderful concoction. As I write this my little ice cream maker is busily churning your seductive liquid into luscious chocolate peanut butter ice cream. After having some samples of the residue in my measuring cup, I know I will be back for more. Yes, you have done it once again. I am now one of your thousands of followers and frankly, you can tempt me any time. I made this ice cream this week. It is delicious! It is so hot here that it was not freezing at all in the maker. I just let it run for a good while, then put it in the freezer. Once in the freezer I whisked it every so often so that it would freeze evenly. Oh so good! Thanks for the recipe! Not quite sure how I missed this fantabulous deliciousness...THIS has my name all o-v-e-r it. What kind of ice cream maker do you use Bridget? I'm in the market for one. My mom in law shared this recipe with me with the inference that I should make it when she came it visit. She's here. It's in the ice cream maker. Bam. I've had this starred for awhile now to make. The hubby & I finally made it tonight for some friends--it was AMAZING! I love your recipes. Thanks for sharing! I made this last year and loved it! Tonight I'm in charge of making dinner for a woman at church who is in her last stages of cancer (dinner is more for the family taking care of her...) but all she wants is sweets, especially chocolate. I am taking this to her tonight and I'm so excited to be able to bring something amazing to a woman who won't even see the summer's end. So thanks for the recipe, I know she'll think the same thing. I JUST got done making this - my first ever homemade ice cream in my new machine. OMG. Amazing! Thanks so much for this recipe! My mom and I have only made vanilla bean in our ice cream maker since we got it for Christmas ...I'm really excited to see how this one tastes!! Thanks for the inspiration. I am going to go get the ingredients now! I do have a question though. How much does this recipe make? A gallon? It makes 1 quart. I made this over the weekend and I can say it is the most decedent ice cream I have made yet AND I make a lot of ice cream!! Hawaiian snow flavorsProvided blogs and articles looking very supportive for us. Looks delicious! 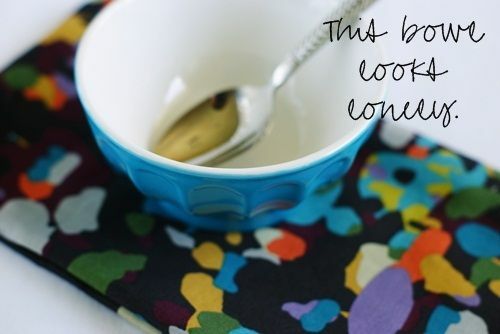 :) Printed your recipe and plan to give this a try next week! I agree - this ice cream is amazing!!!!!!! I use eggbeaters and it turns out great. I also like to mix in chopped Reese's peanut butter cups (about 9 regular sized, or 21 minis) at the end, by hand - mmmmmmmmmm. Which are also great with the light chocolate ice cream and the peanut butter ice cream in this book. I just saw a blog which suggested adding a cup of chopped Oreos to the peanut butter base, which I have to try now! 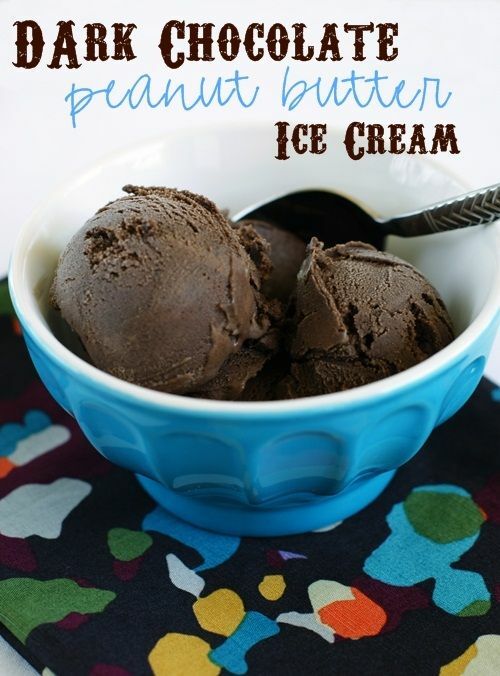 I love this ice cream book and have made nearly all the recipes, and this one is one of my favorites! 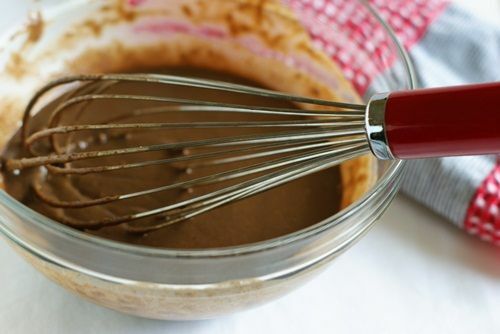 Because I LOVE chocolate peanut butter desserts, and this completely delivers! I can eat all the recipes and flavors of ice cream. That is how I am addicted to that.